The global halal trade, standing at $3 trillion, seems to be a lucrative market place for international investors, with non-Muslim majority countries increasingly expressing a willingness to play a more active role in the trade that has remained limited in scope to the Islamic world. According to a report published by the Thomson Reuters Foundation on the global Islamic economy, Muslim consumers spent $1.2 trillion on halal food and beverages in 2016, a figure that is expected to reach $1.9 trillion by 2022. However, even though the halal food trade is primarily aimed at the Muslim market, the major exporters of halal products are interestingly countries that are not majority Muslim. In 2016, Brazil exported $5.2 billion worth of halal food and beverages – the highest by any country in the world – followed by Australia at $2.4 billion, India at $2.3 billion, and France at $0.8 billion. In Europe alone, the halal market driven by a growing Muslim population is expanding at an estimated annual rate of 10 to 20%. Europe’s Muslim population is expected to grow from 5.9% in 2010 to 6.8% in 2020 and 10.2% in 2050, another sign of good things to come for the global halal trade. On the other hand, Pakistan lags behind despite being a Muslim-majority country and has a minuscule share of around 0.25% of the global halal market. In 2011, the Halal Club Brussels was created in Belgium, dedicated to helping its members in their efforts to penetrate halal markets. 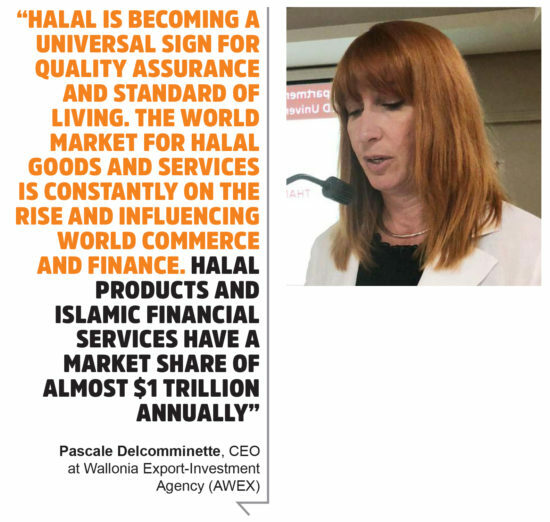 The club brings together nearly 100 European companies located in Wallonia, Belgium, that are producing and exporting halal products and services. Delcomminette said that the club was initially composed of agribusiness companies, but these pioneers have been joined by more members who are producing pharmaceuticals, cosmetics and textile products as well as by service companies in logistics and technology. 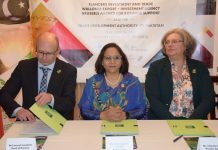 When asked her views on how a country like Pakistan can become more involved in this growing market, Delcomminette said that Belgium can be of great help to Pakistan in this sector. “Pakistani exporters have a huge market for delivering their halal products. In today’s business environment, companies are seeking to find the key to remain competitive. 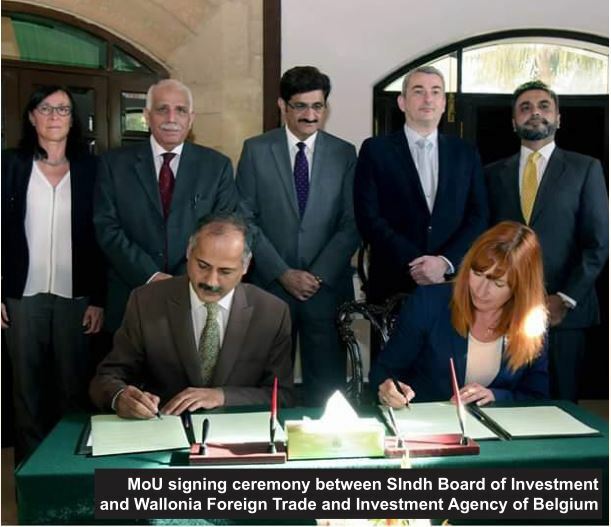 Combining their technology and expertise, Pakistani and Walloon entrepreneurs can forge successful partnerships and mutually benefit from the $1.8 billion-strong Muslim consumer market that represents a fifth of the world population,” she said. And there is a clear connection between entrepreneurs in Wallonia and in Punjab, Delcomminette believes. “In Wallonia, the Southern part of Belgium, we have developed a very strong logistics industry. Its main objective is to improve the long-term performance of both individual companies and the supply chain as a whole. The halal supply chain approach is important to guarantee the halal integrity at the point of consumption. With this view, logistics service providers are progressively offering a halal supply chain service to meet the demand from halal industries throughout the world,” she explained. 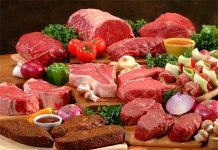 Similarly, in Pakistan’s region of Punjab, the Punjab Halal Development Agency (PHDA) has been established in a bid to formalize the halal sector. The agency works on halal certifications, capacity building and compliance regime of halal food safety standards. It also seeks to brand Pakistan as the “Halal Hub” of the world and open new avenues for the country to expand into the global halal market. 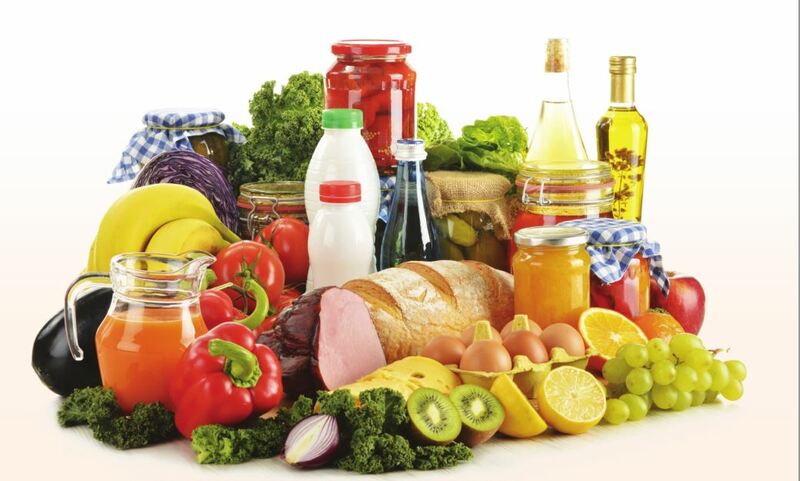 Currently, the halal market in the country is expanding rapidly under diverse areas of trade, including Islamic financing, food items, oil seeds, pharmaceuticals, cosmetics, tourism and hoteling. According to a report published in 2017, food items consist 43% of the global halal trade, followed by media products at 23%, clothing at 23%, tourism at 8%, pharmaceuticals at 7% and cosmetics at 5%. So what has led to such high demand for these products? First, the market for halal products is growing due to a huge Muslim global population that has reached almost 1.84 billion. This figure is expected to reach 2.2 billion by 2030. Secondly, the market is still largely untapped. The global halal food market was worth $1.2 trillion in 2016 and is expected to reach $1.93 trillion by 2022. Similarly, the modest fashion market which was valued in 2016 at $254 billion is expected to reach $373 billion in 2022, and the halal travel and cosmetics markets that were valued at $169 billion and $57 billion respectively are expected to reach $283 billion and $82 billion in 2022. Thirdly, a large chunk of the market share for halal products comes from the Asia Pacific where the Muslim middle class is becoming an area of opportunity not just in numbers but also in terms of income. As disposable incomes in Indonesia, Pakistan, and India, for example, have increased over several decades, their Muslim populations have also increased in tandem by almost 257%. Perhaps even more interestingly, the demand for halal products does not necessarily come from Muslims alone – a large number of non-Muslims is also becoming more willing to try halal or Shariah-compliant products. A case in point is Britain where Muslim migrants have established halal restaurants that enjoy almost equal popularity among the non-Muslim population. But the most interest has been seen in Islamic banking. One in three customers at Al-Rayan Bank, one of the largest Shariah-compliant retail banks in Britain, is a non-Muslim. Last year alone, 90% of fixed-term deposit accounts opened with the bank belonged to non-Muslims. 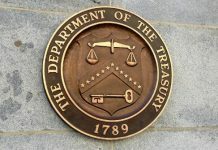 The 2008 global financial crisis has made Islamic finance a far more appealing option to non-Muslim borrowers and investors who see the Islamic system as less volatile compared to conventional banking. This is because the Islamic system is based on profit sharing and prohibits investing in “speculative” businesses in favor of things like real assets. Islamic finance is also thriving in Belgium and the country offers a good opportunity for Pakistani banks. Pakistan’s Habib Bank Limited (HBL) already has branches in the country along with other Islamic banks of mainly of Lebanese origin. Delcomminette firmly believes that other Pakistani banks will also be welcomed in Belgium should they consider entering the Belgian market. We are China industrial flow meters supplier. As we all know flow meter is a kind of device to measure the amount of medium pass through the flow sensor, according to the medium, we can classify we supplied flow meters into liquid flow meter, gas flow meter and steam flow meters. Wuqiang Shengbang fiberglass window screen Co., Ltd. is a professional manufacturer of fiberglass screen. The factory is located in Guoyuan Industrial Zone, Wuqiang County, Hengshui City, China. which is the biggest china PVC fiberglass window insect screen manufacturing base area.